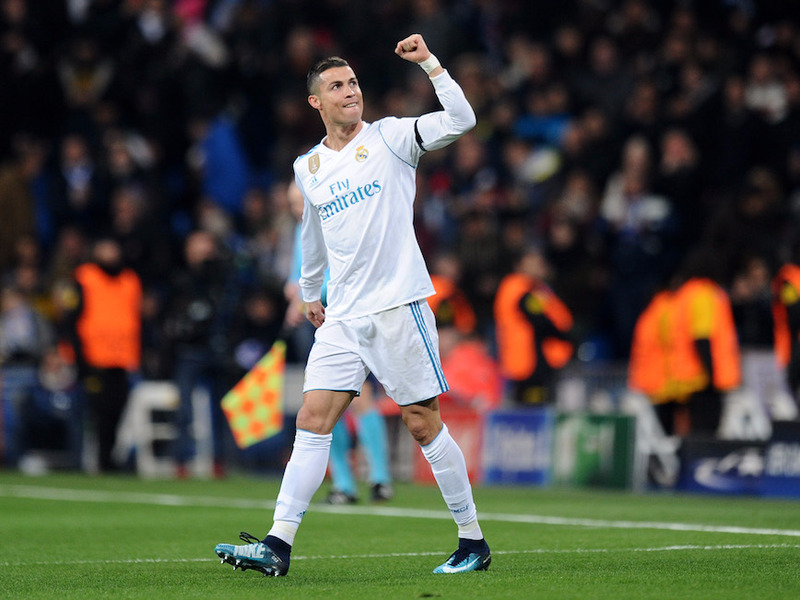 CIES Football Observatory, one of the leading sports think tanks in Europe, has published its list of the best players on the planet. The Switzerland-based institute analysed performance data over the last three months from Europe’s “big five” football leagues – England’s Premier League, Spain’s La Liga, Italy’s Serie A, Germany’s Bundesliga, and France’s Ligue 1. Football Observatory’s methodology considered the performance of players in six different areas of the game – rigour, recovery, distribution, take on, chance creation, and shooting – in order to produce an overall score. 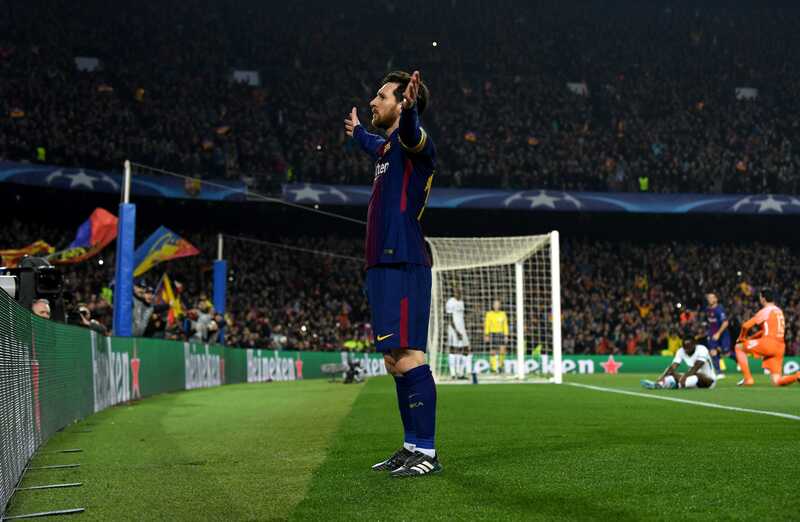 Team results were also studied so a player would benefit from victories but would be punished for losses, regardless of his own individual performance. 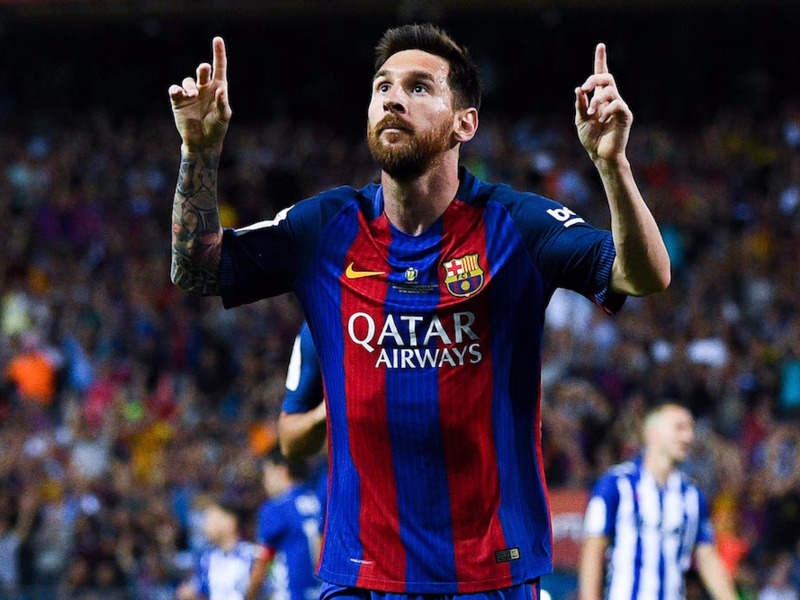 Here are the best performing 23 footballers on the planet, according to CIES scores, ranked in ascending order. 18: 22-year-old Marseille midfielder André-Frank Zambo is an expert tackler with great positional awareness. 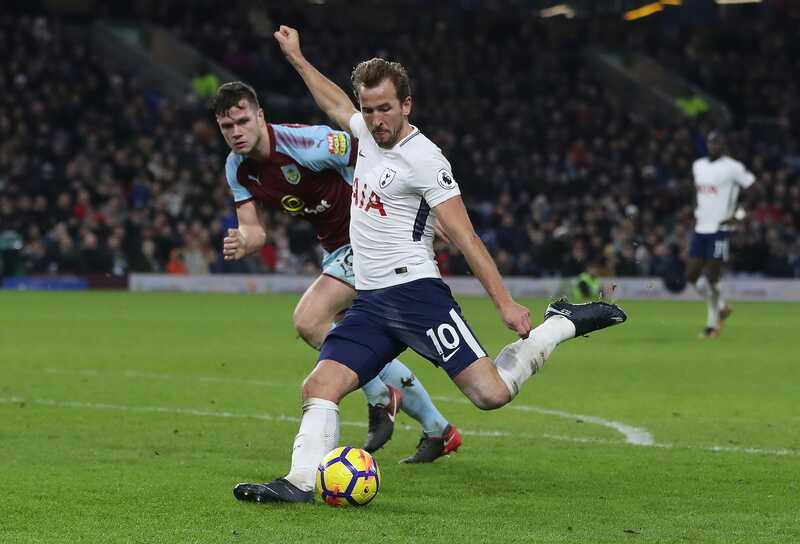 =17: Tottenham Hotspur striker Harry Kane, 24, has scored one goal for every 77 minutes he has played so far this season. =17: Heung-min Son, a 25-year-old winger for Tottenham Hotspur, scored seven goals in four games from late February to mid-March. 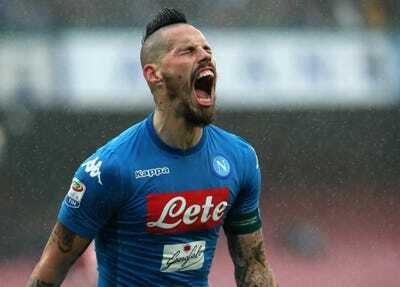 =17: 24-year-old AC Milan winger Suso is one of the best dribblers in Italy. 16: Juventus defender Giorgio Chiellini, 33, is one of the most intelligent centre backs in European football. 15: 30-year-old Juventus forward Gonzalo Higuaín scored 10 goals and provided three assists during a 10-game stretch between late January and mid-March. 14: Liverpool defender Joël Matip, 26, has an 89% pass completion rate. 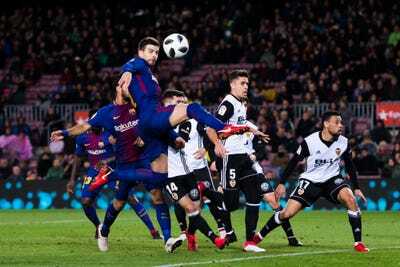 13: Gerard Piqué, a 31-year-old FC Barcelona defender, is an intelligent player who is strong in the air. 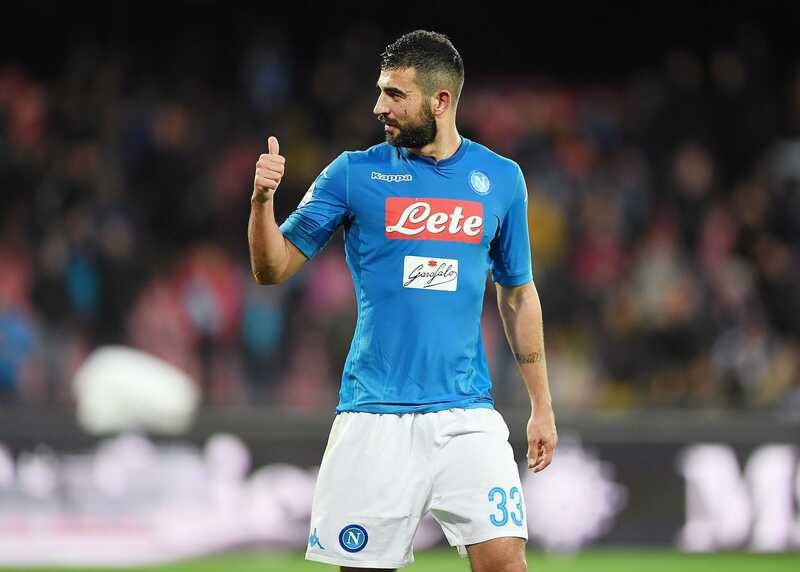 =12: 32-year-old Napoli player Raúl Albiol is a highly-focused defender. =12: Paris Saint-Germain defender Thiago Silva, 33, is one of the most consistent players in Europe. 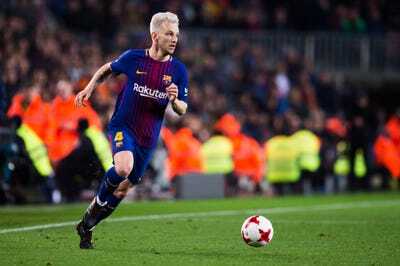 11: 30-year-old FC Barcelona midfielder Ivan Rakitić completes 90% of his passes and averages 72 per league game. 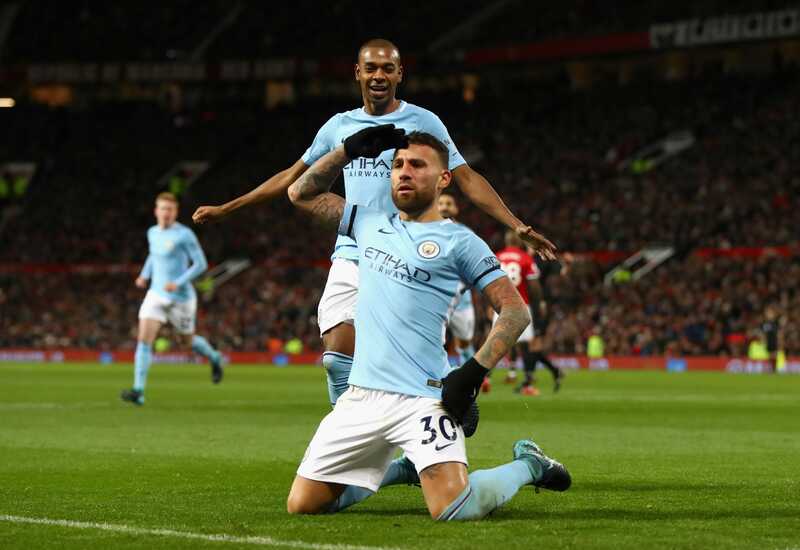 10: 30-year-old Manchester City defender Nicolás Otamendi is one of the best players in his position in the Premier League. 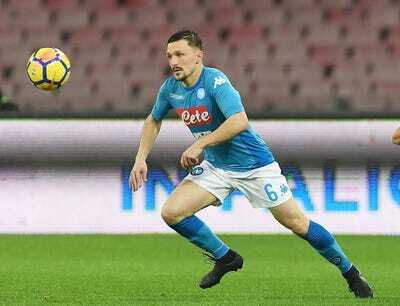 =9: Napoli full back Mário Rui, 26, is an expert tackler with a good passing range. 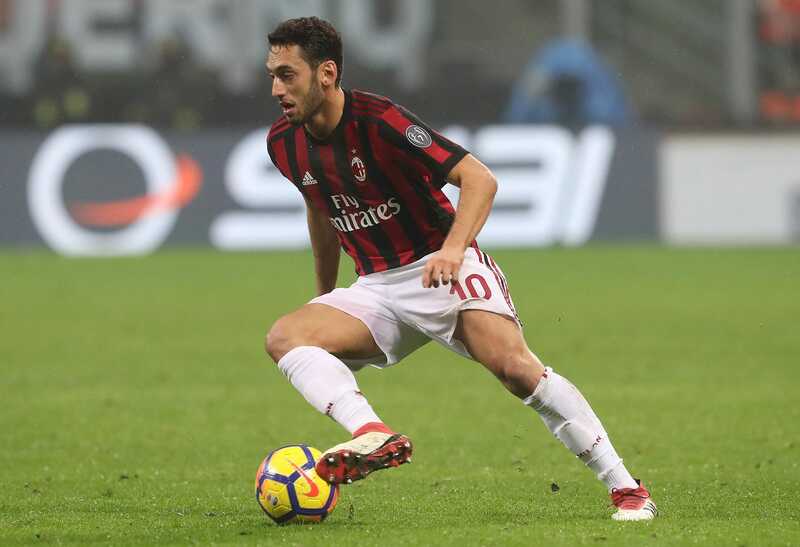 =9: 24-year-old AC Milan midfielder Hakan Çalhanoğlu is a constant threat from set piece scenarios. 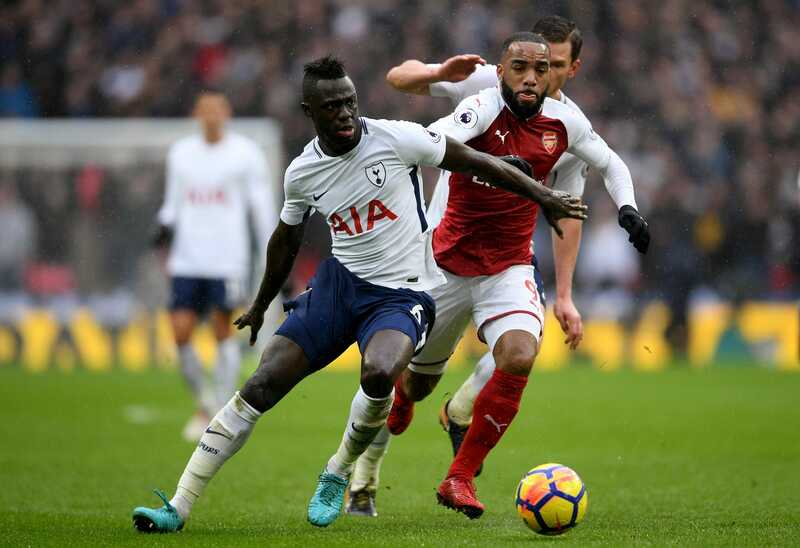 8: 21-year-old Tottenham Hotspur defender Davinson Sánchez has been a big-game player this season. 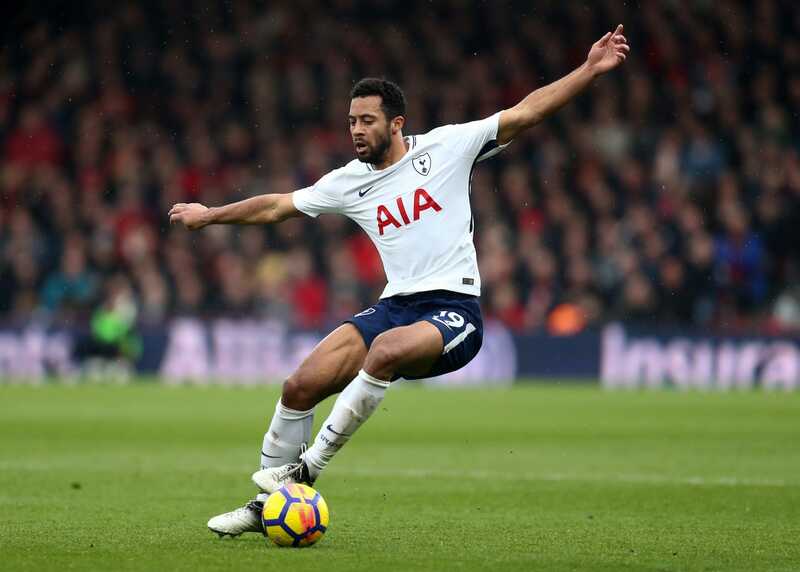 7: Tottenham Hotspur’s Mousa Dembélé, 30, is one of his club’s key players in the heart of midfield. 6: 30-year-old Napoli midfielder Marek Hamšík has created 40 goal-scoring opportunities this season. 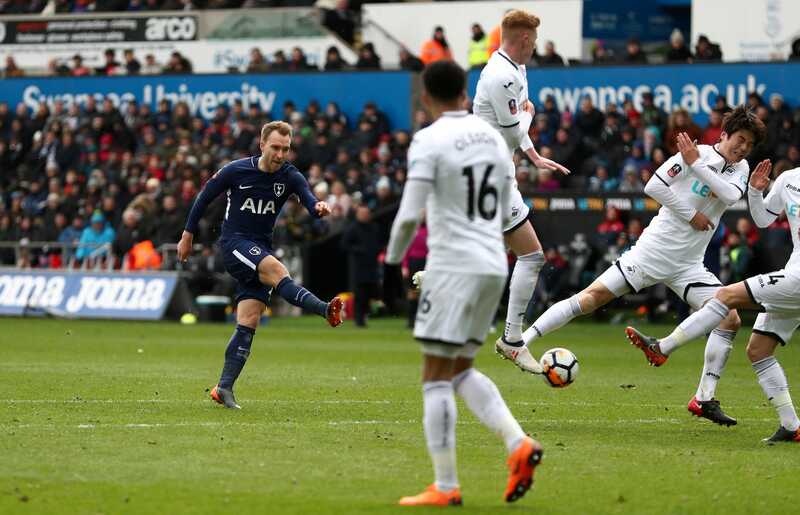 =5: Tottenham Hotspur midfielder Christian Eriksen, 26, has scored or created 15 goals from 29 Premier League starts. 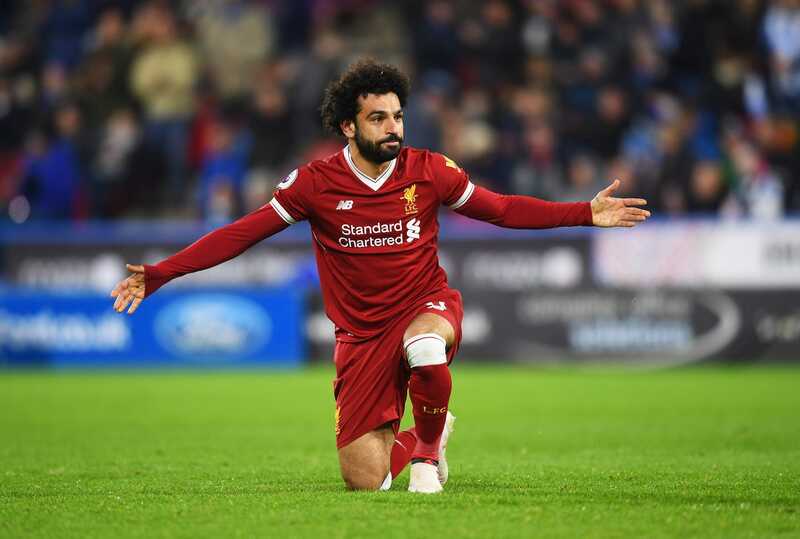 =5: 25-year-old Liverpool winger Mohamed Salah has scored or created one goal for every 67 minutes he has played so far this season. 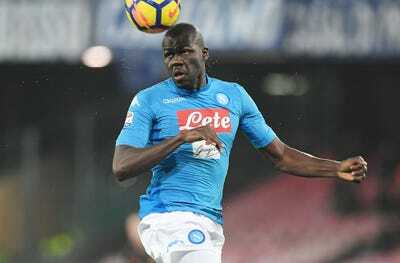 4: Napoli defender Kalidou Koulibaly, 26, is the best player in his position in Italy right now, according to CIES. 3: 33-year-old Real Madrid forward Cristiano Ronaldo has scored or created one goal for every 67 minutes he has played so far this season. 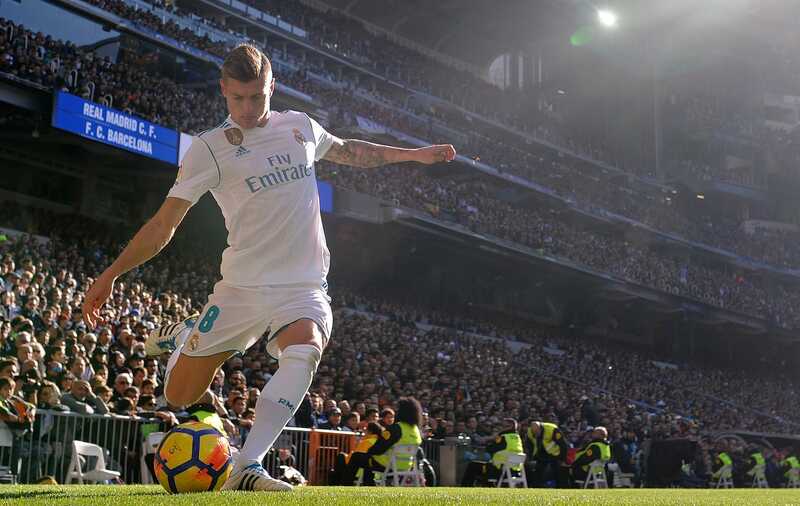 2: Real Madrid midfielder Toni Kroos, 28, is a pass master with an average accuracy rate of 93%. 1: 30-year-old FC Barcelona winger Lionel Messi is the most in-form footballer on the planet, according to CIES.